What more could be said about this spectacular design? 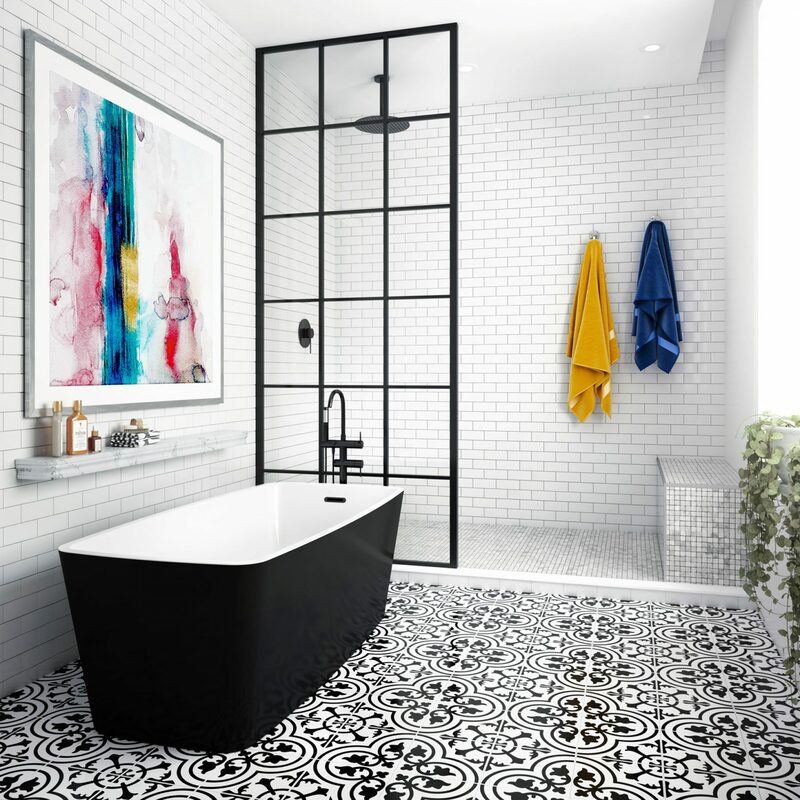 A black bathtub is sure to give any bathroom a terrific revamped look. By further enhancing the visual aspects by adding a few splashes of colour, the end result will be simply breathtaking.